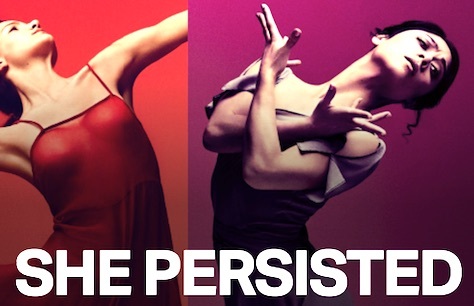 English National Ballet: She Persisted at Sadler's Wells for only 9 performances! n 2016, English National Ballet made headlines when they commissioned three female choreographers to create work that both celebrated and promoted women’s voices in dance. In their follow up to She Said, She Persisted, the Sadler’s Wells Associate Company revives Annabelle Lopez Ochoa’sbiopic of Frida Kahlo, Broken Wings and Pina Bausch’s “epic, harrowing and ecstatic” (The Guardian) Le Sacre du printemps (The Rite of Spring). 4 April - 13 April 2019. An absolutely beautiful night at the theatre! Amazing choreography, stunning talent and technique from all the dancers. Lovely to see work from up and coming female choreographers!